Your generosity is making a difference! Our church is not built on the gifts and talents of the few but on the sacrifice of many. Give Online Now! Other ways to give. Generosity is a journey. Many of us begin as “Initial Givers” – consistently giving a specific amount to God. As we grow in our generosity we become “Proportional Givers” – giving 10% of our income to God. God’s dream is for us to be “Generous Givers” – looking for ways to be generous every day. 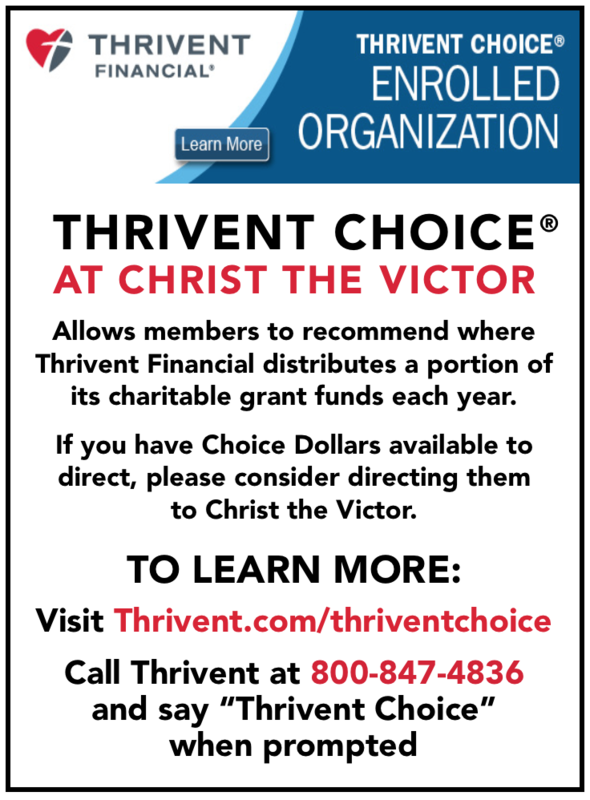 The Bible teaches us that our baseline standard for giving is the tithe – contributing 10% of our income to the church. The word “tithe” literally means “a tenth.” We return to the Lord 10% of what He’s given us, because it belongs to Him. In Malachi 3:10-11, God says, “Bring the whole tithe into the storehouse that there may be food in my house.” The “storehouse” is the Old Testament picture of the New Testament church. So as New Testament believers, we worship the Lord with a tithe, or 10%. Beyond the “tithe” is something the Bible calls an “offering.” “Will a man rob God? Yet you rob me. “But you ask, ‘How do we rob you?’ “In tithes and offerings.” (Malachi 3:8). An offering is a gift given to God that His Holy Spirit prompts us to give to accomplish His work.